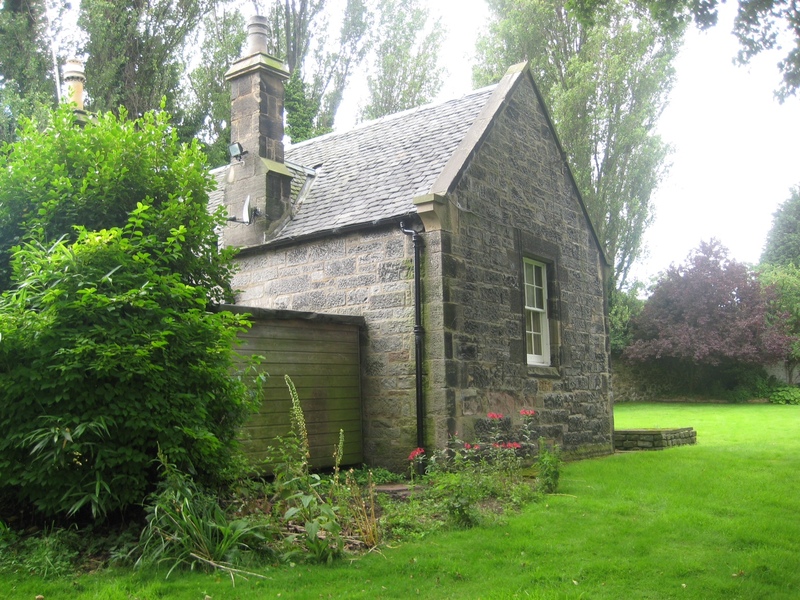 Upgrades to Wall, Roof, Floor and Glazing of a single storey detached cottage built of lime bonded sandstone rubble. This project sought to demonstrate that effective thermal upgrades were possible in parts of a traditionally constructed stone building without excessive cost and disruption for the owner, nor requiring extensive removal or damage to the building fabric. There was also an aspiration to use, where possible, natural materials that maintained appropriate levels of water vapour movement through the fabric. 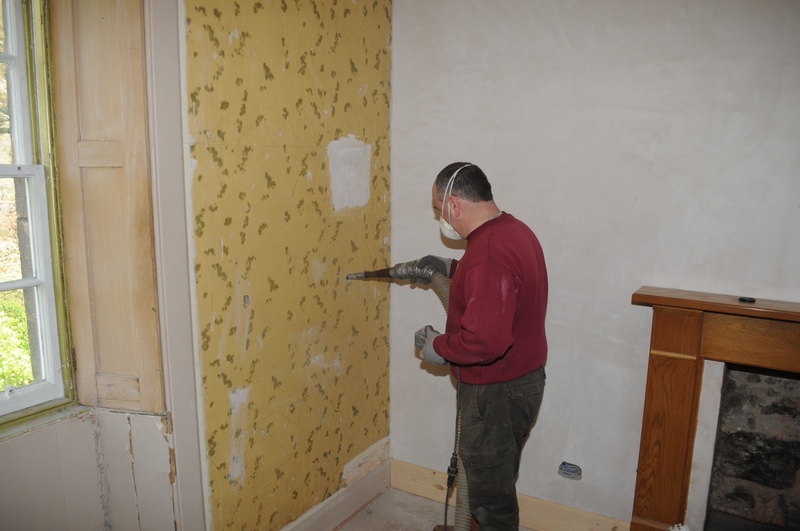 Current refurbishment approaches tend to take the ‘all or nothing approach’ with respect to intervention – most internal fabric is typically removed and replaced. While such a template can yield significant thermal improvements, the interventions to the building are considerable and the financial cost is invariably high. Either consideration makes such an approach problematic for many homeowners and property managers who wish to commission improvements on pre-1919 structures. Addition of frame infill insulation material or replacement of existing frame infill material with more insulating material. 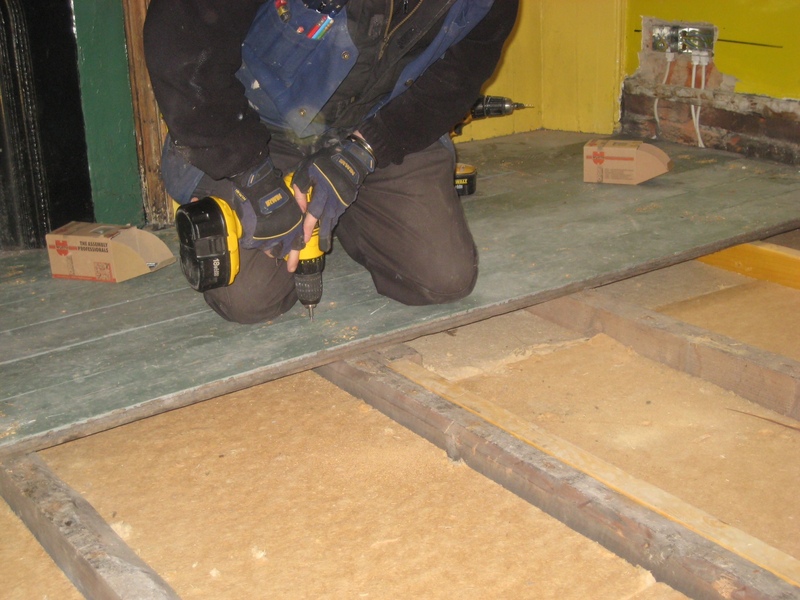 Adding insulation between and/or under the floor joists of a suspended (timber) ground floor, ensuring the ventilation paths below are retained (or improved). Usually floor-boards can be retained, though in some cases may need to be replaced. 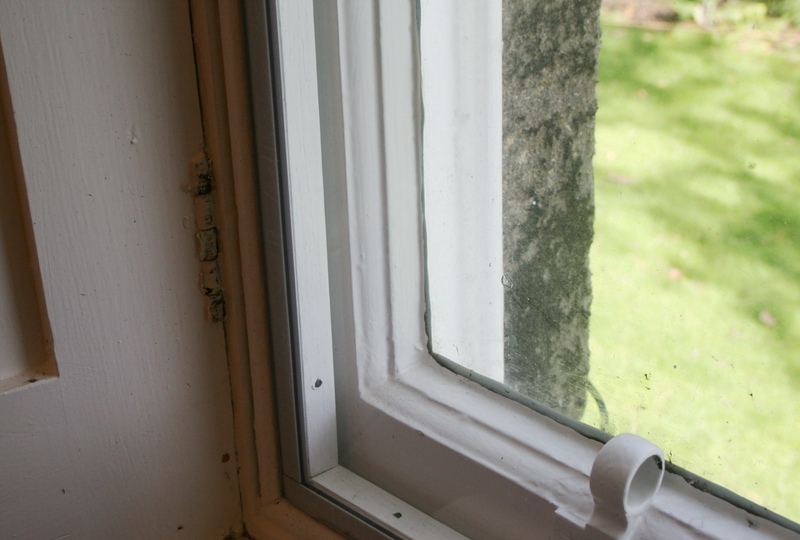 Addition of a second pane of glass or double/triple glazed unit inside an existing window.